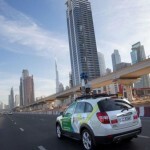 Dubai has made another world record, and that too in line with 43rd National Day celebrations. Master chocolatier Andrew Farrugia has created a chocolate replica of Burj Khalifa, world’s tallest building, in Belgian chocolate. 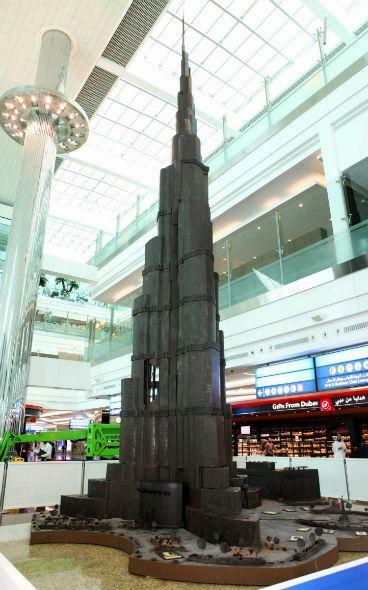 The 44.2 feet replica of Burj Khalifa, unveiled at Dubai International Airport, has been made using 4,200 kilogrammes of Belgian chocolate. 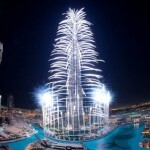 It took Farrugia and his team 1,050 hours of painstaking work to complete the tower. 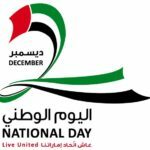 The chocolate Burj Khalifa is part of the 43rd UAE National Day celebrations at Dubai Airports, and is located at Concourse A in Terminal 3 of Dubai International and will be on display for two weeks. Farrugia is a Maltese artist who specialises in food art, and has been working in the field of pastry and baking for 32 years. He has participated in several international culinary competitions in London, Malta and Egypt, winning top honours for his chocolate sculptures. Last year, he was responsible for a Guinness World Record for the longest chocolate sculpture in Brussels, when he built an incredibly detailed 34 metre long steam train made entirely from chocolate.